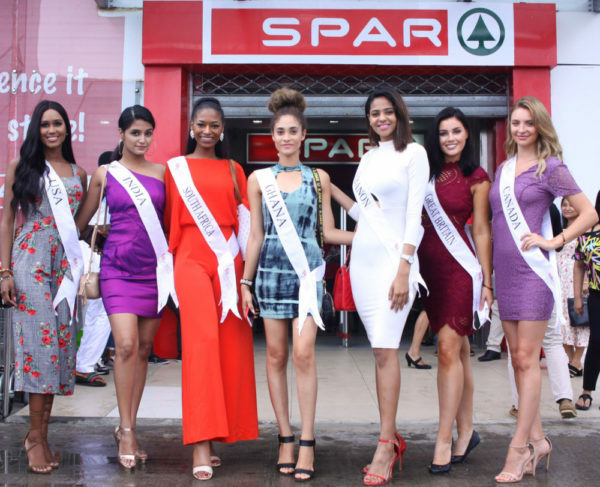 In a bid to support noble initiatives, SPAR Nigeria, leading chain of hypermarkets, has partnered with Aurora Foundation to give a befitting treat to beauty queens from all across the world who are in Nigeria on a VIP Humanitarian and Tourism visit to Nigeria. 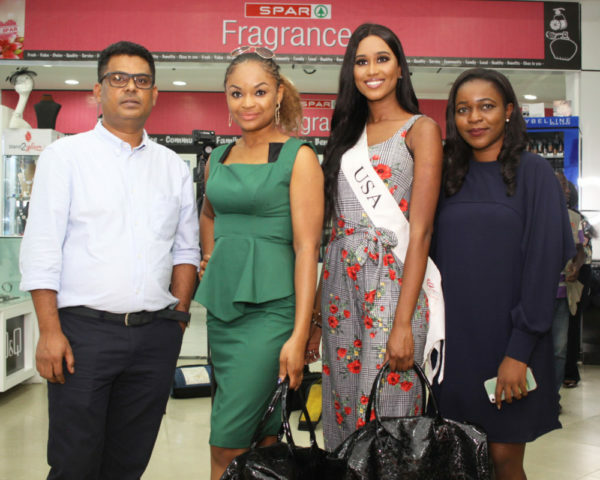 The Beauty Queens from Canada, Ghana, USA, Lebanon, Great Britain, Italy, India and South Africa were in Nigeria on a tourism visit tagged, “Experience Lagos: Queens on a Mission”, the organizer of the tour is Tomi Salami, ex-Miss Tourism Nigeria and the Founder of Aurora International Charity Foundation. 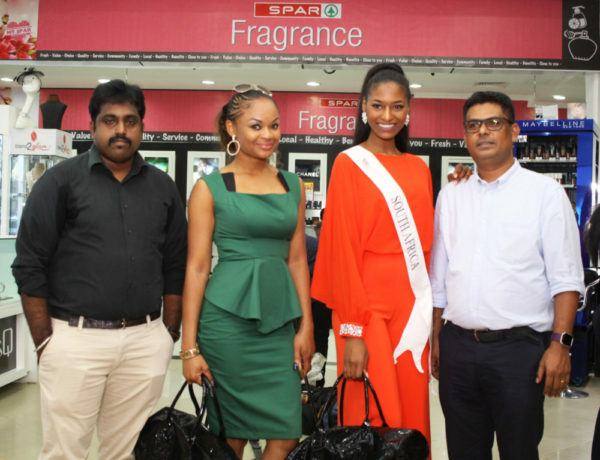 The Queens were received at SPAR Lekki outlet by the Marketing Head, SPAR Nigeria, John Goldsmith. 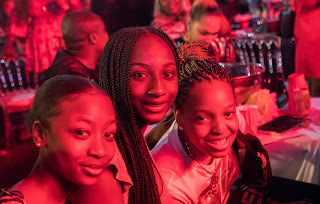 These divas were made to experience the hospitality of Nigerians at the store as they relished various cuisine available and they also purchased different items to give them great memories of their visit to Nigeria. According to the Marketing Head, John Goldsmith, “we are excited to host Beauty Queens from all over the world to SPAR Nigeria. 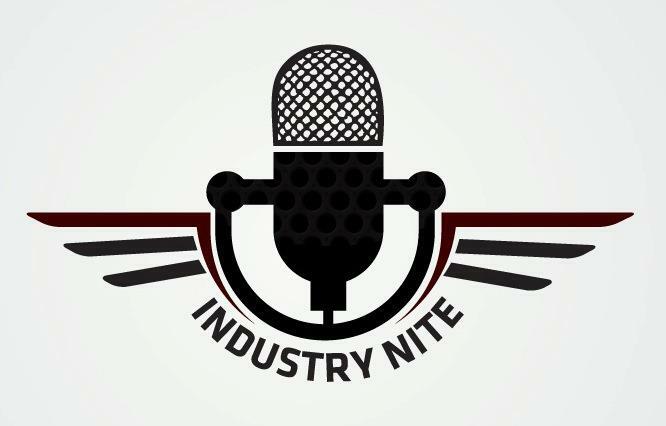 We are glad to showcase our brand as a great partner for noble initiatives”. 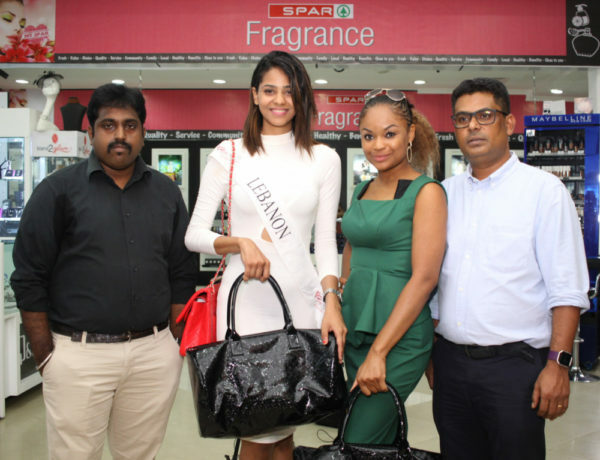 The Beauty Queen from Lebanon, Jihan Dimack said she was glad to be in Nigeria and it had been a great experience shopping in SPAR Nigeria. 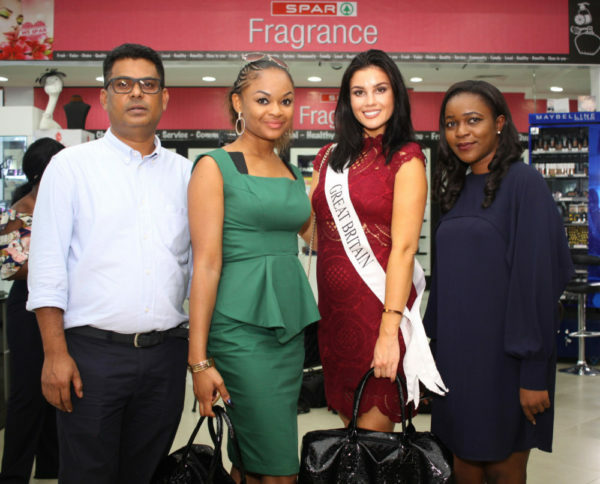 Also, Ex-Miss Great Britain, Ffion Georgina Moyle, added that she had enjoyed her stay in Nigeria and she is glad to be in another SPAR outlet aside from the one she knew in the United Kingdom. As renowned as SPAR Nigeria, the hypermarket brand has always translated the shopping experience of Nigerians and every shopper based on their Choice, Quality, Service, and Value. SPAR Nigeria is a part of the global retail chain originating from Holland. SPAR International has given the Master Franchise of the SPAR brand to Artee Group for its operations in Nigeria.